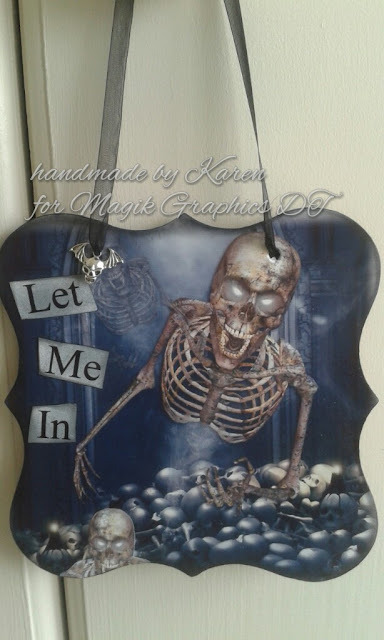 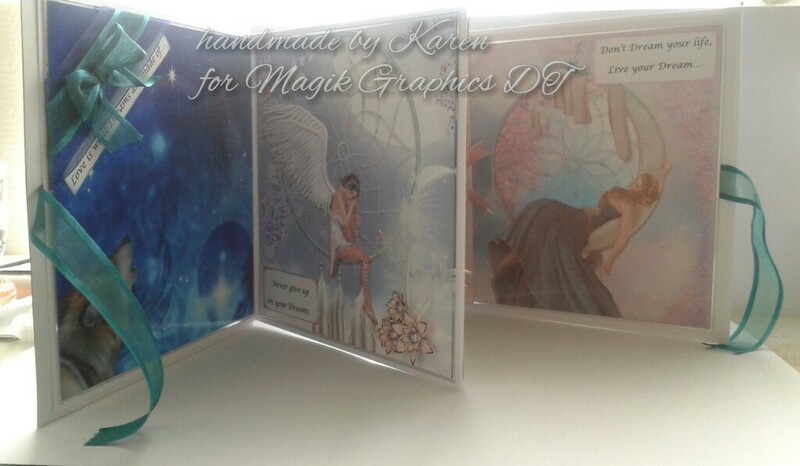 These are from one of my favourite Magik Graphics cds. .. Belleza Mortals. 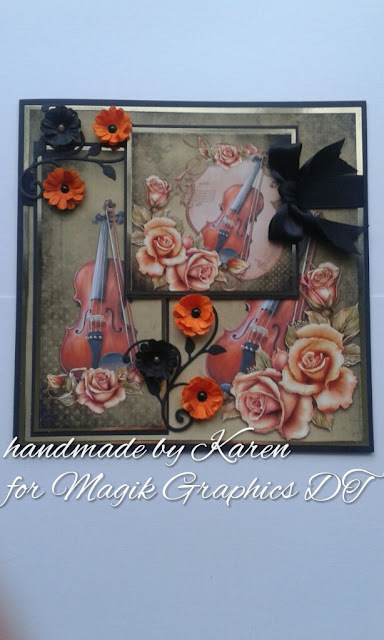 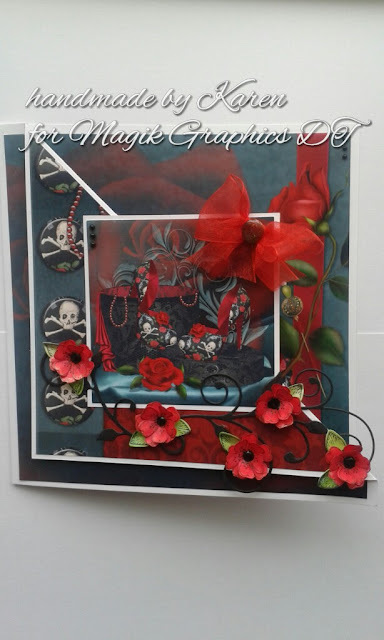 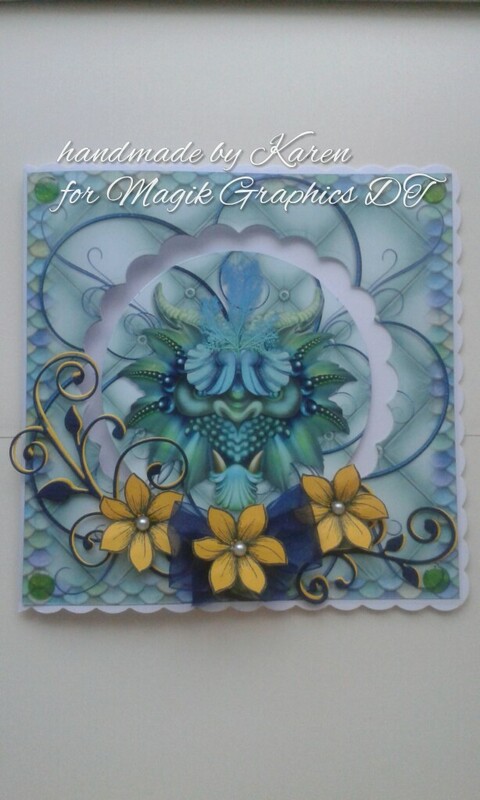 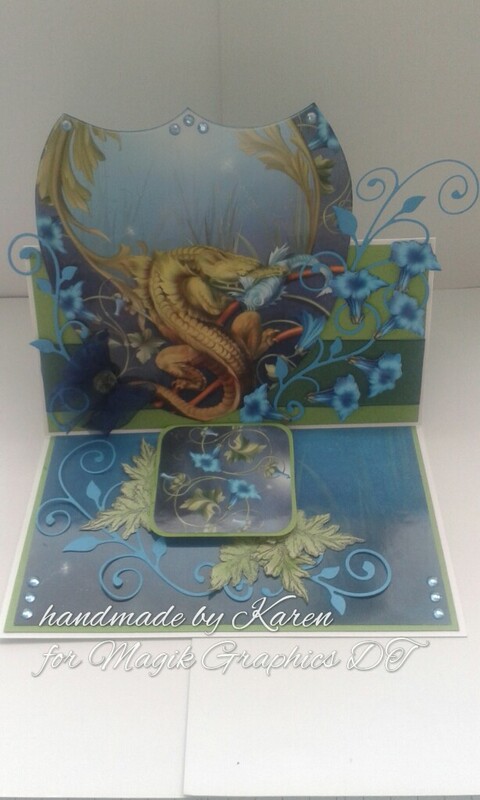 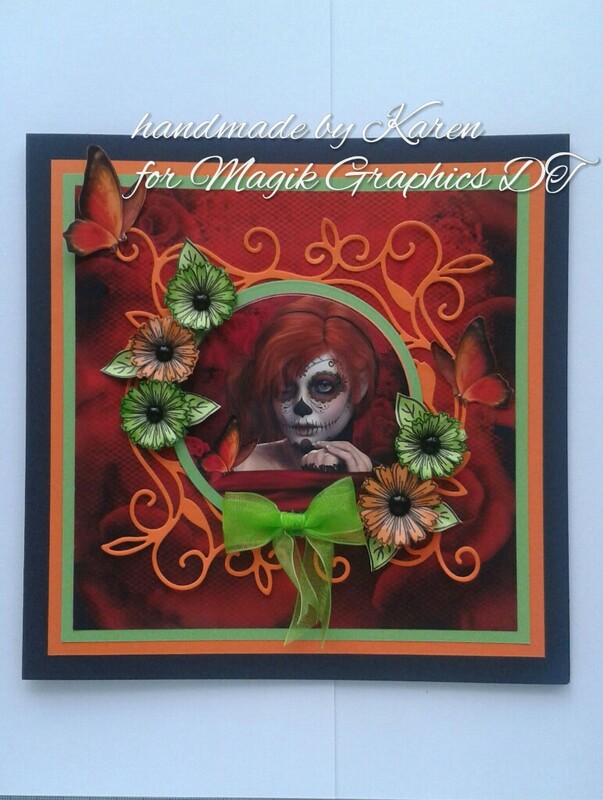 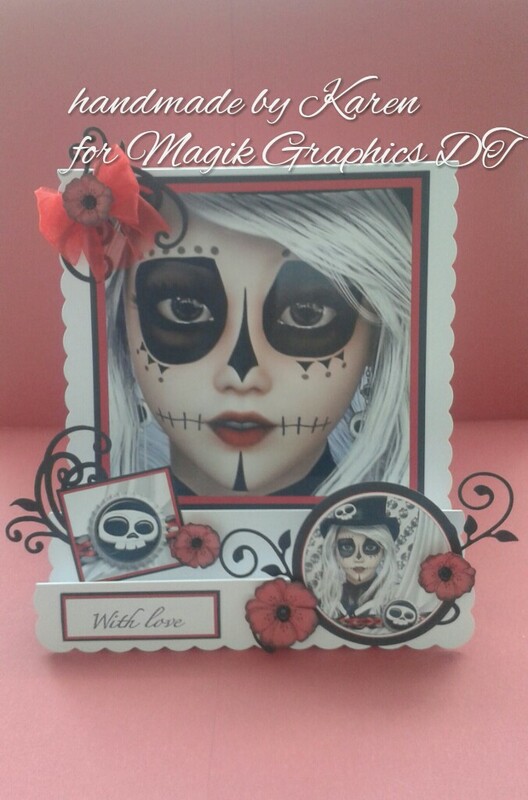 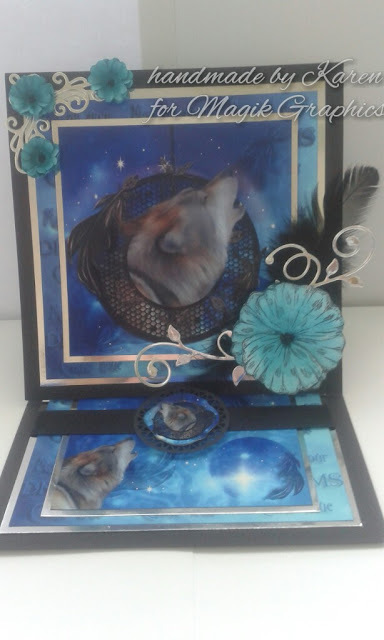 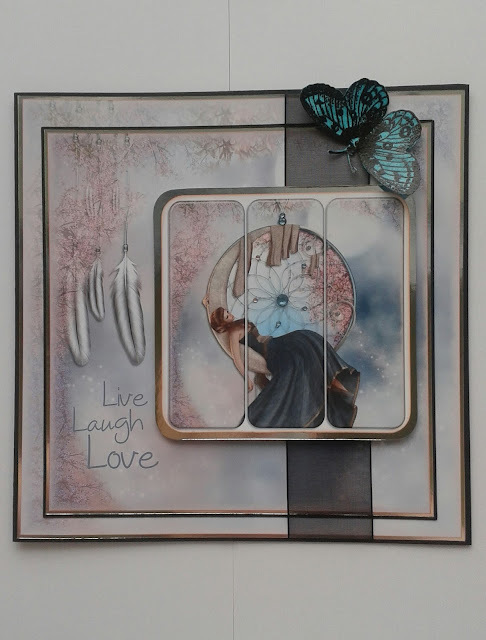 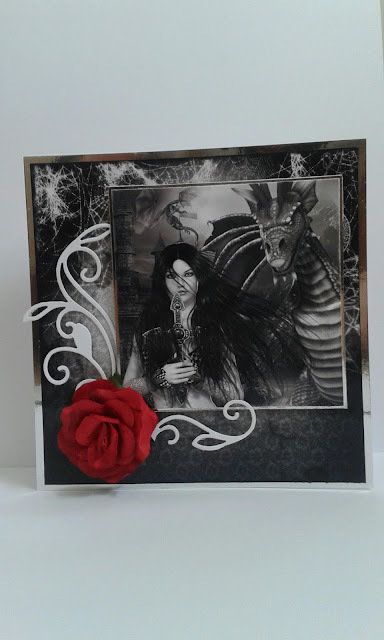 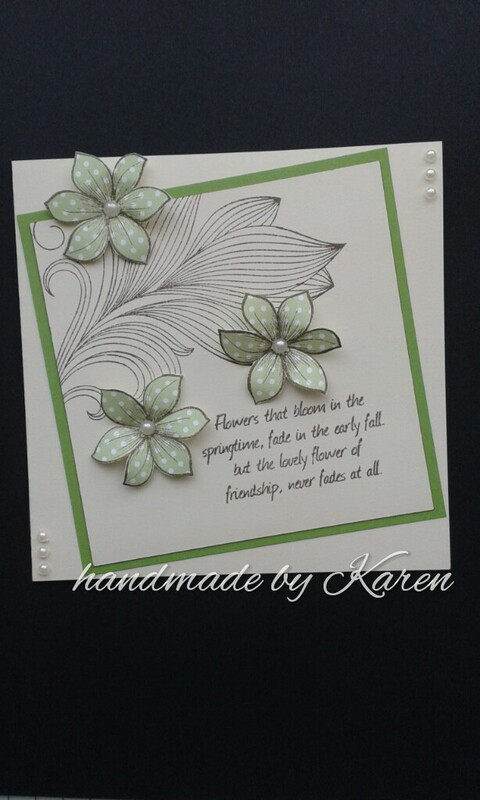 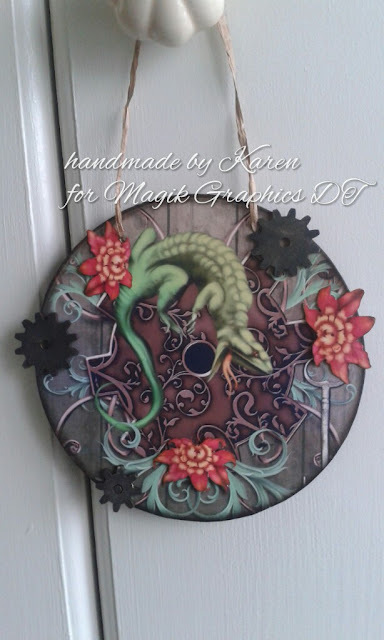 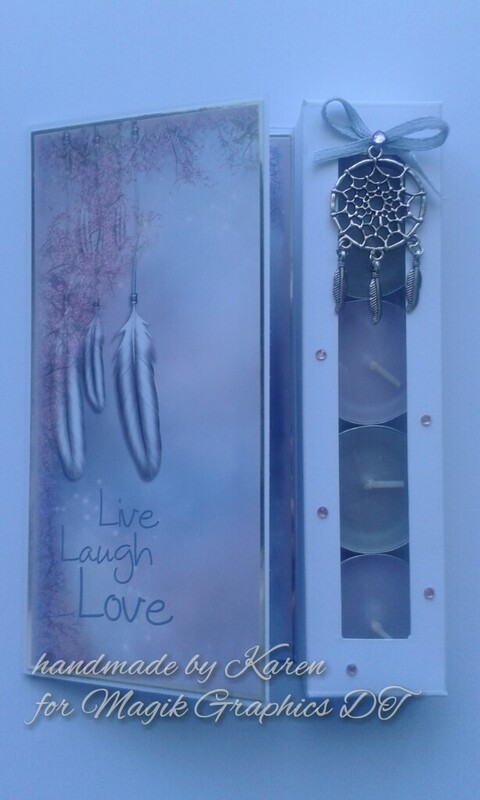 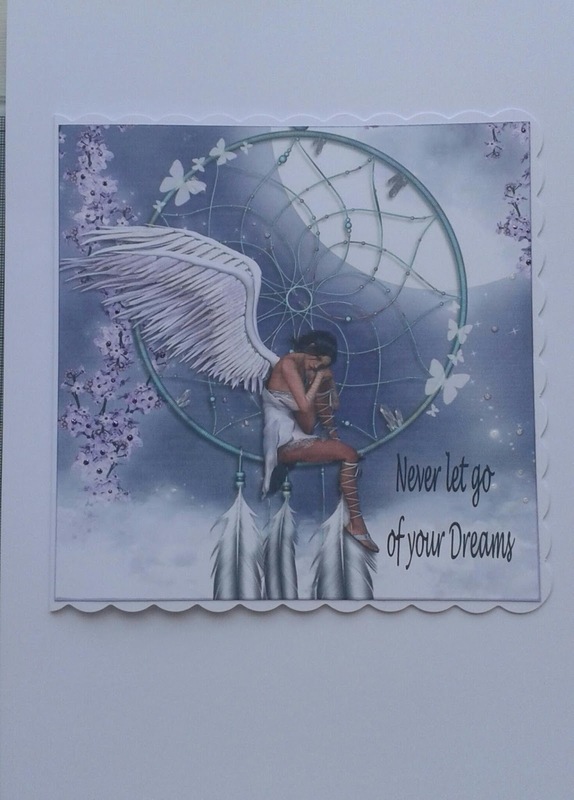 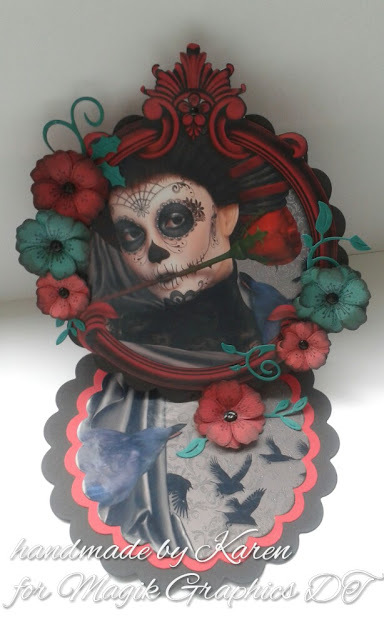 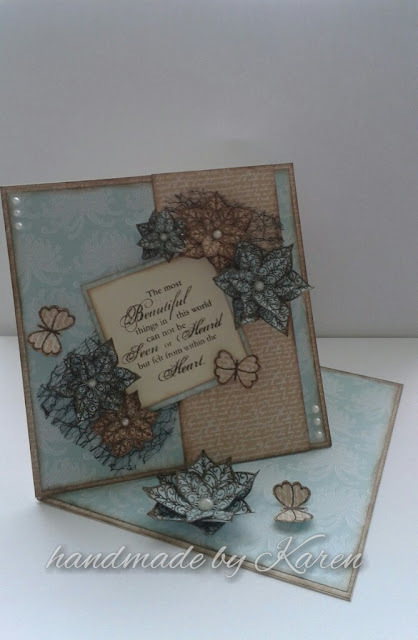 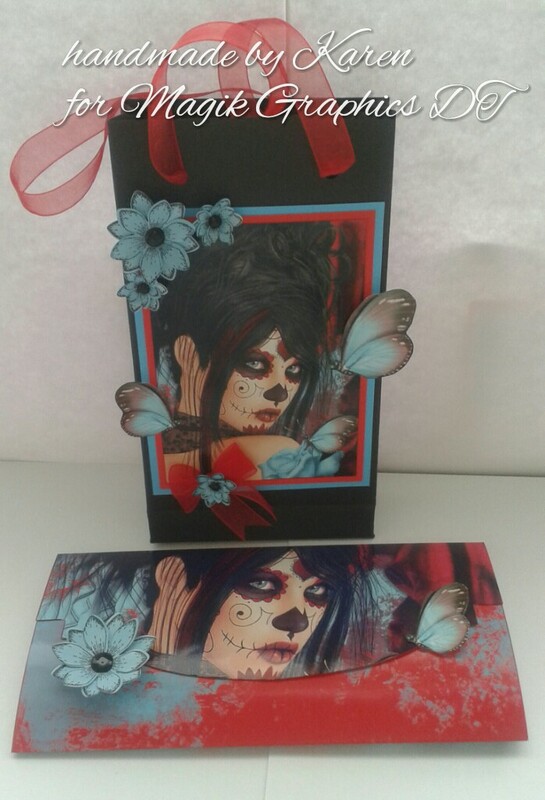 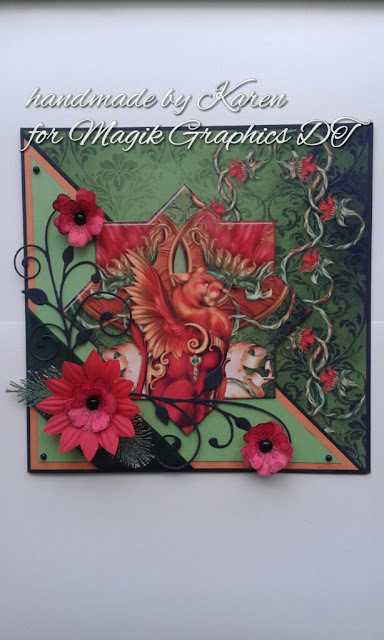 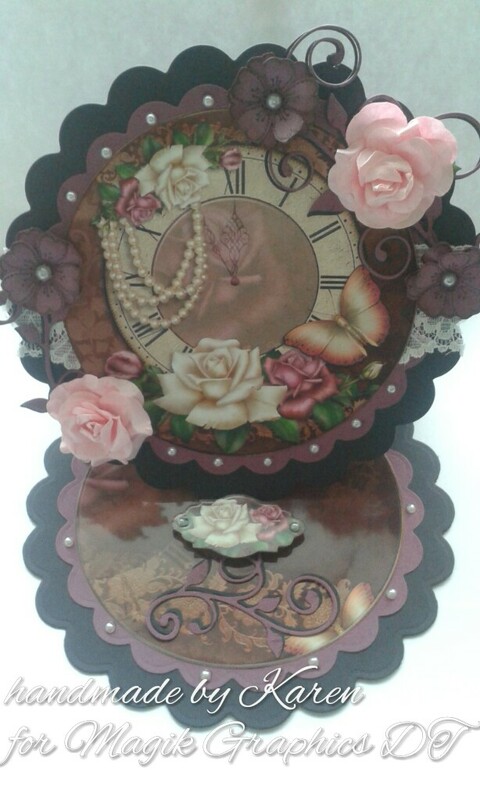 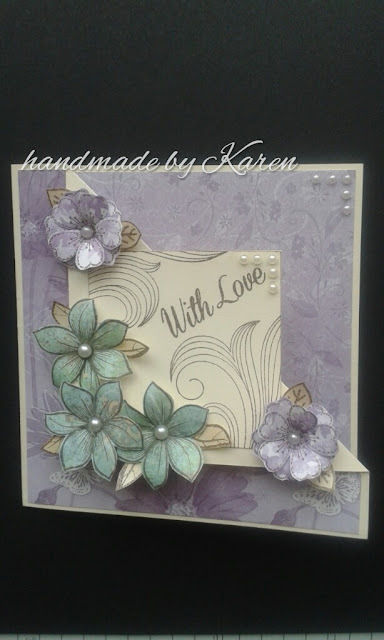 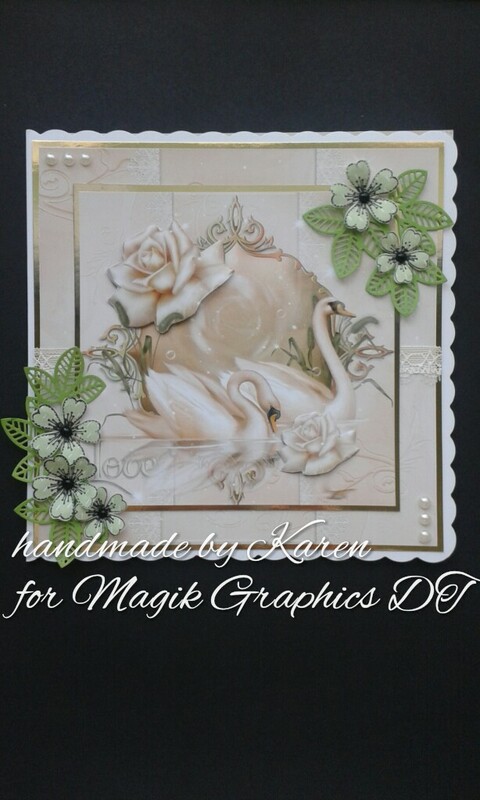 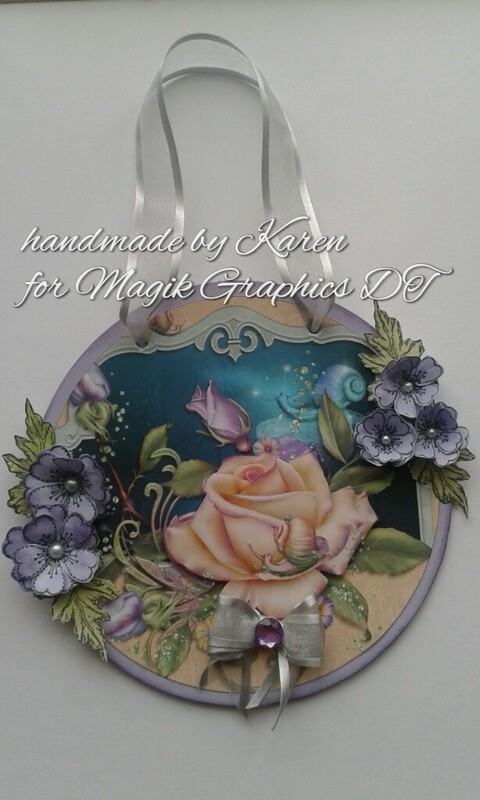 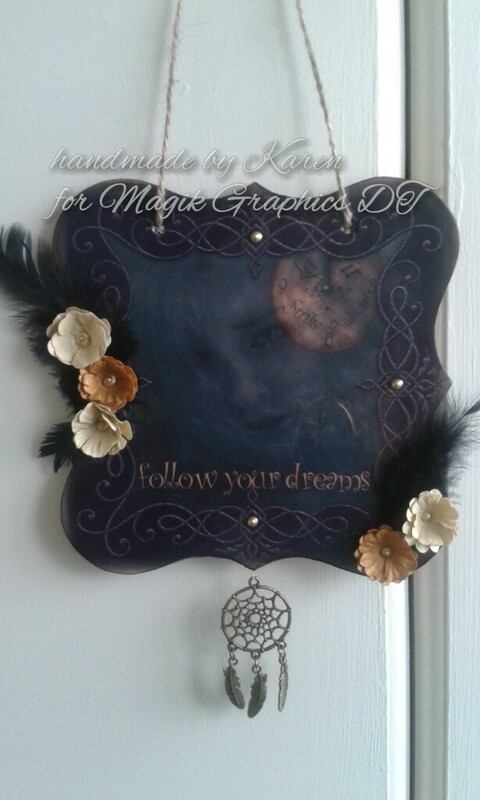 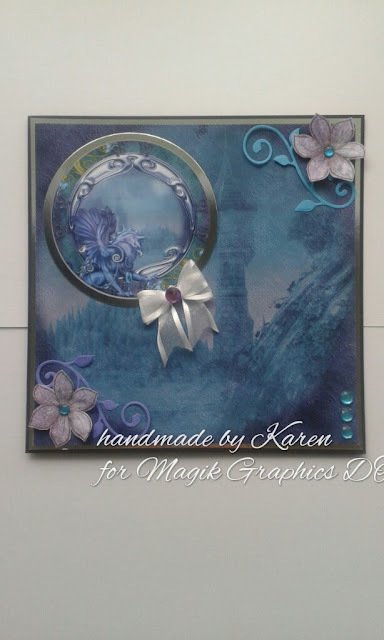 Stunning images..
A fold over card using a selection of stamps by Honey Doo Crafts and Dreamees. 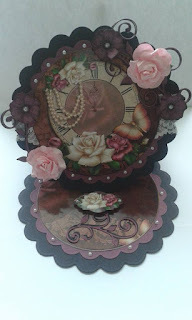 here's my first blog entry.